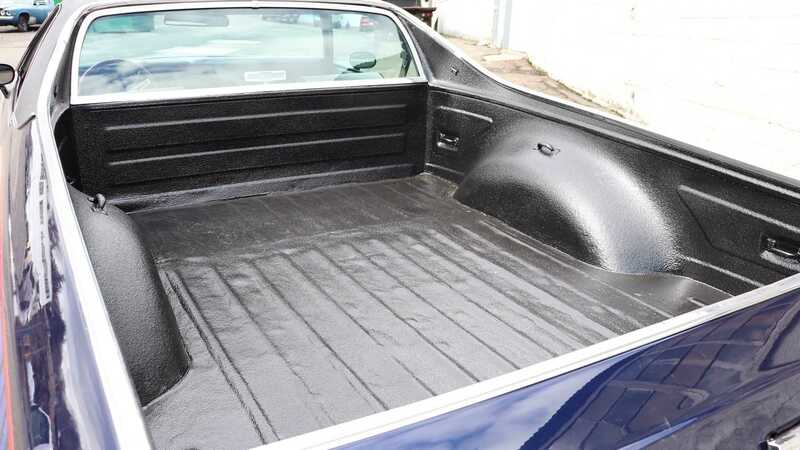 Is This El Camino The Ultimate Practical Classic? Chevrolet may not have been the first to drop a car with a truck bed, but they did end up making the coolest. Ford sparked this intriguing combination in 1957 with the Ranchero, and the people loved it. Back in a time where trucks were too agricultural for the typical family wagon, the Ranchero provided all the creature comforts with epic practicality. When the El Camino landed in 1959, it sold 22,000 units in the first year. Yet this wasn’t enough to push Ford out of the picture, and the model was dropped in 1960. 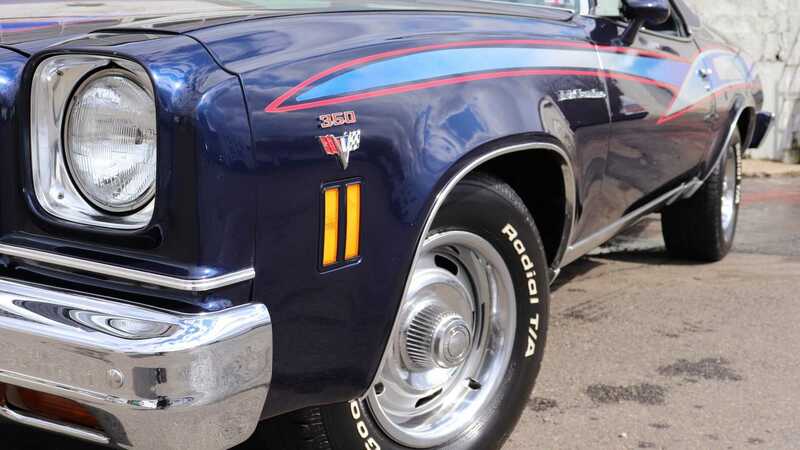 Determined to give it another go, Chevrolet brought the model back in 1964, and until 1980 the model was drastically updated every single year. 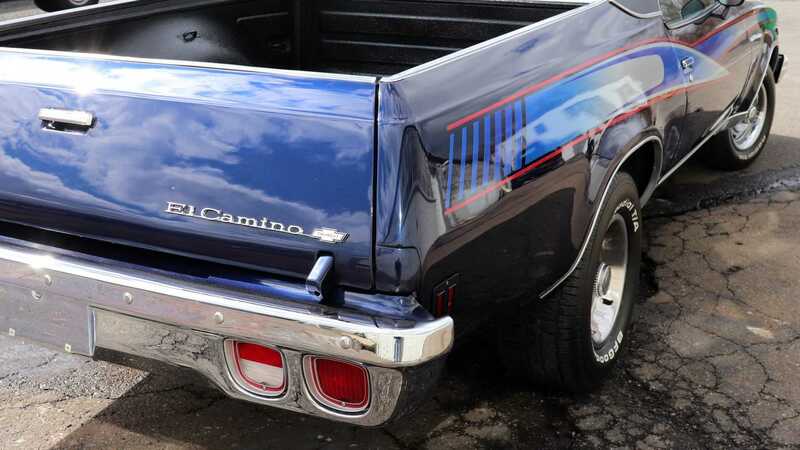 Once Chevrolet had finally seen how they had made the Ranchero so successful, they began dumping larger motors into the truck until the Arab Oil Embargo took hold. 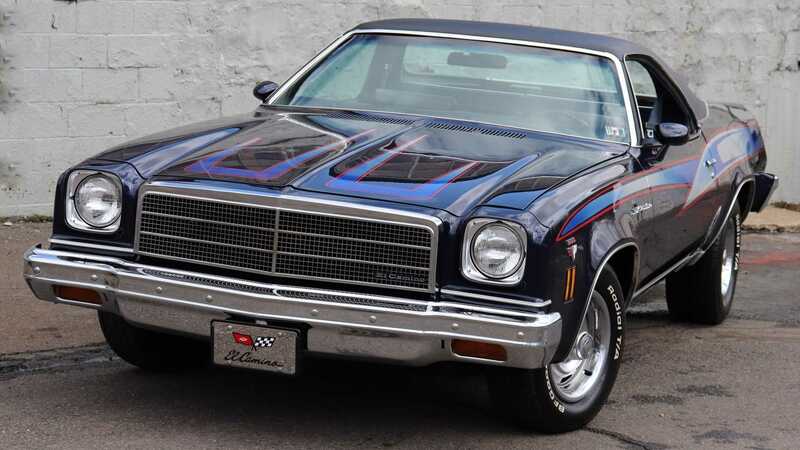 Despite the 1970 El Camino SS being possibly the coolest muscle car of the era, the years of big blocks with enough power to halt the earth's rotation were gone. Interestingly, this didn’t slow sales. 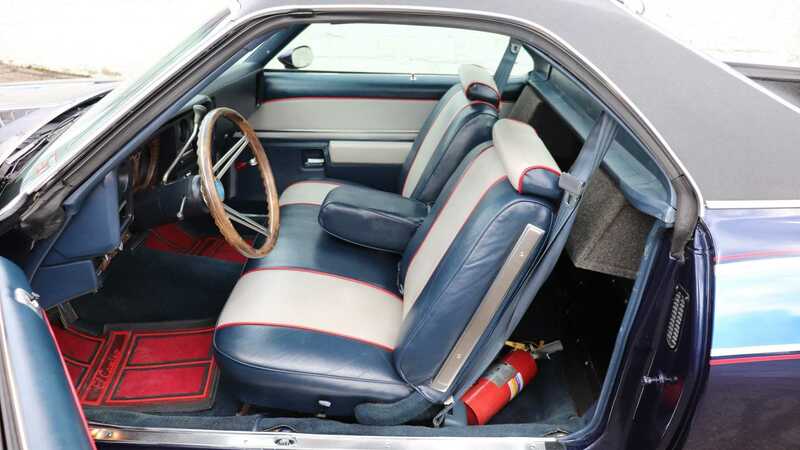 The 1973 model turned out to be the best selling year for the car. 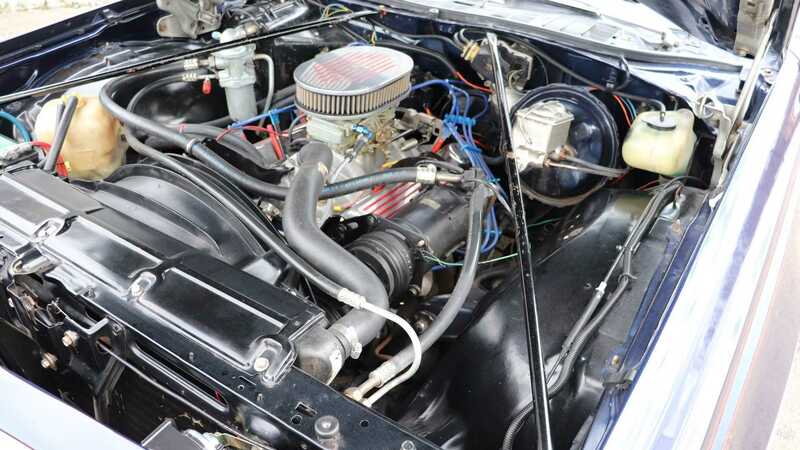 The example featured here is a 1974 model and features a 350 cubic inch V8 which the vendor assures ‘rumbles like any Chevy should’. Fitted with an automatic gearbox and a posi-trac rear axle you can pull burnouts left, right and centre, especially on your way back from Target. With just 64,000 miles this example is clearly in rude health, and sports a lustful colour combination with some exquisite bonnet detailing to boot. 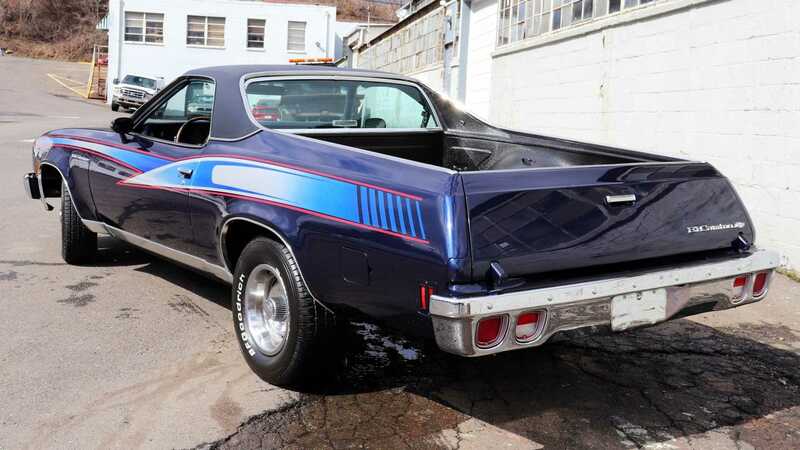 Although this particular year of the El Camino may not be the most remembered, it’s certainly the best way to get into a V8 truck with the practicalities of a car. Values for the 1970 model are all but unaffordable for us mortals, yet this example – which is just four years younger – will set you back just $19,900. That has to be a bargain. 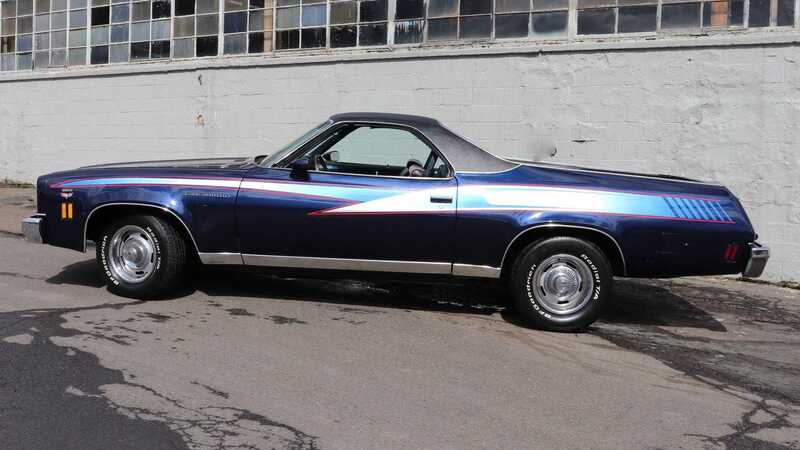 For more information on this Chevrolet El Camino visit the Motorious classifieds.